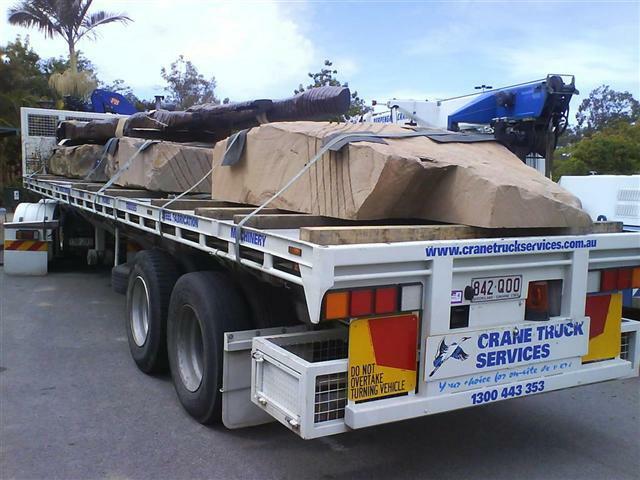 Servicing South East QLD since 2001, Crane Truck Services has earned its reputation as a supplier of quality services and we continue to expand our range of vehicles and operating area. 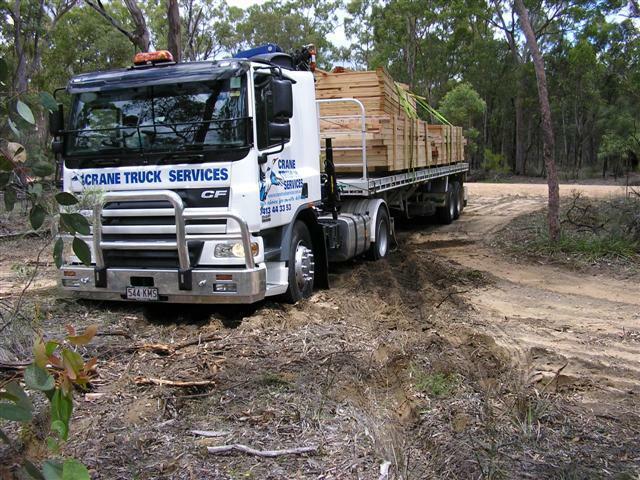 Crane Truck Services is proud of its fleet of well-maintained trucks and its team of professional, friendly staff. 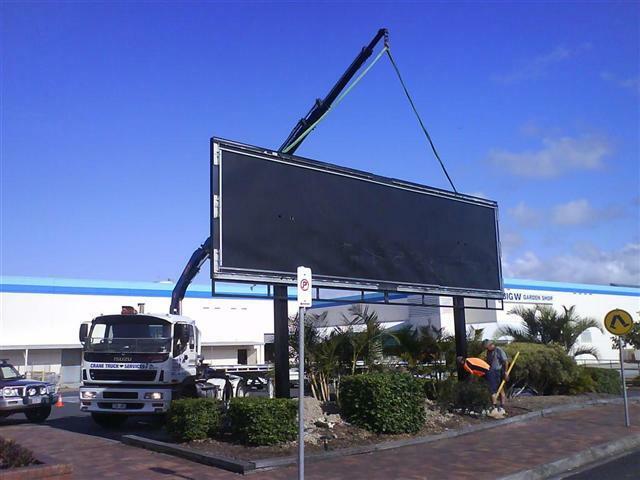 We use a computerised scheduling system to coordinate our drivers and vehicles and we have an ongoing quality assurance process to monitor and further develop our services. 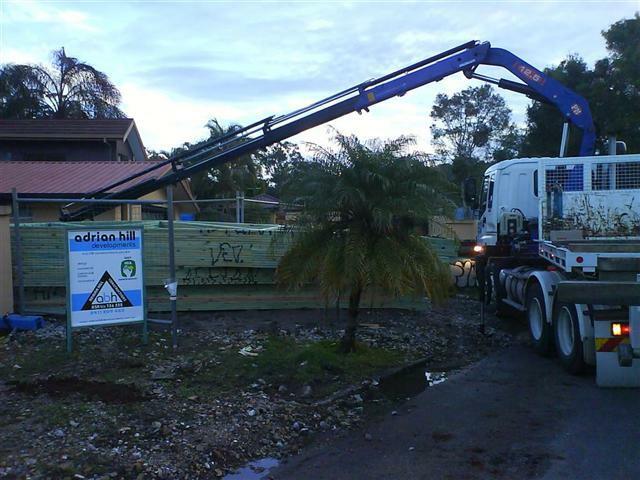 All our vehicles are operated by fully licensed and experienced drivers and crane operators. 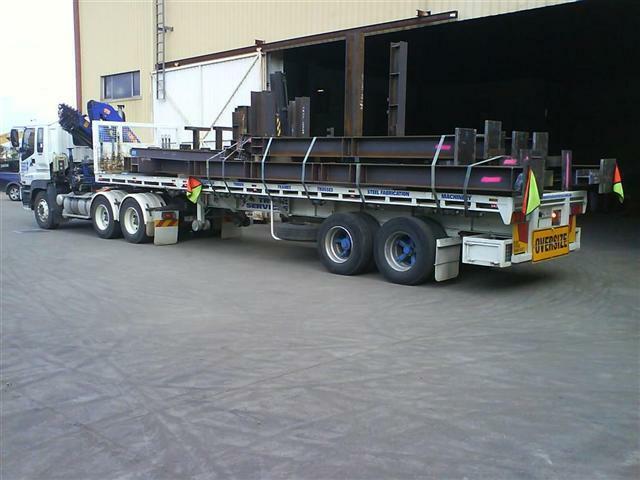 We shift loads associated with the CSG energy industry, power, mining, building and farming industries, machine relocators and boat builders. 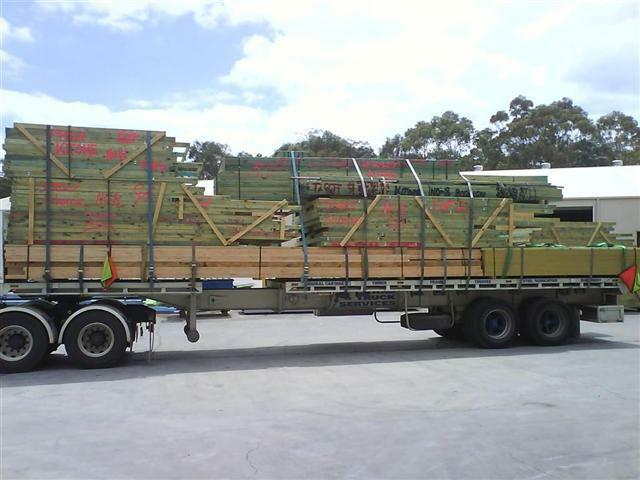 We lift and move house frames and trusses, timber, heavy machinery, workshop equipment, engines, excavator parts and booms, electrical components, bulldozer parts, boat masts, pool tiles and pavers. 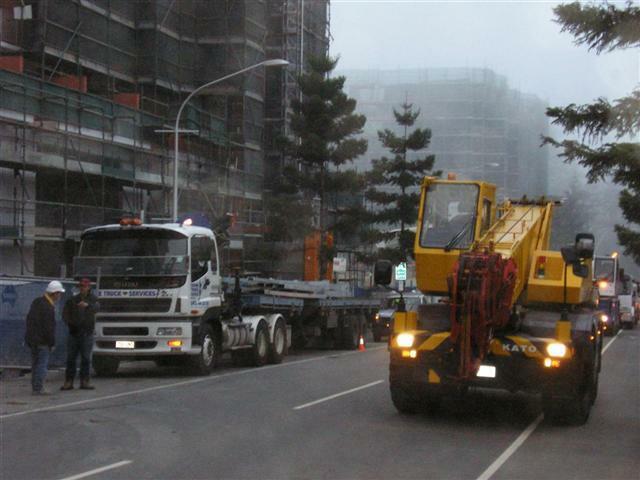 We are also experts in the removal and transportation of demolition materials, steel fabrication, oversized loads, earthmoving equipment and parts. 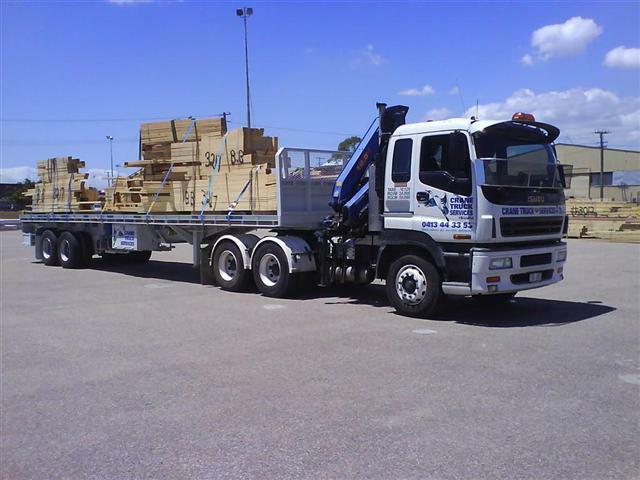 All our vehicles are top quality, well maintained and regularly serviced. 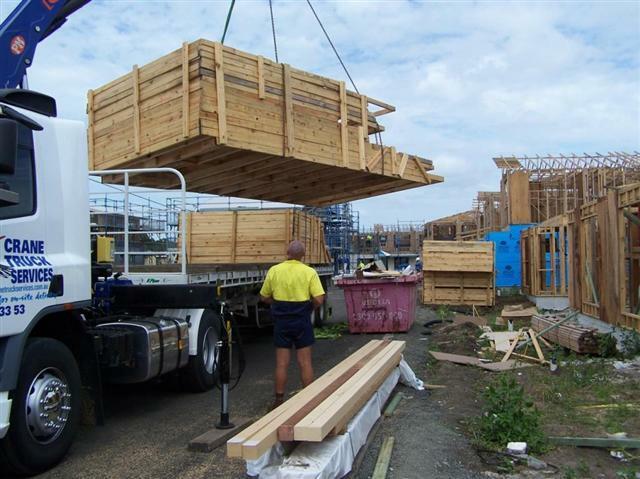 Safety is our business and we have our own Training and Occupational Health & Safety Guidelines in addition to the regular Australian Standards and Work Safe Policies. 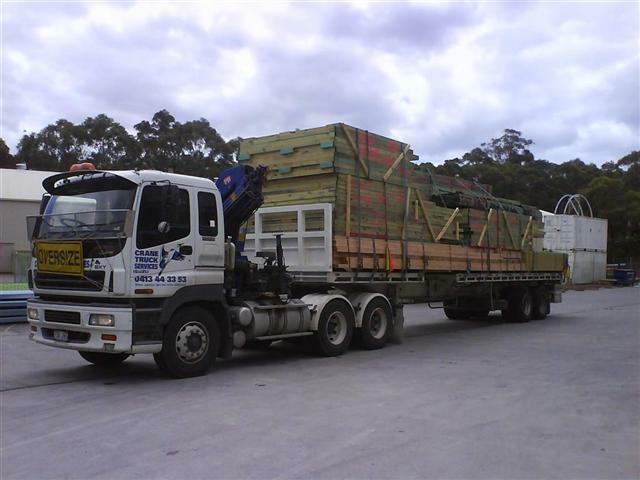 Support our drivers with a front-line management team & computerised scheduling system.